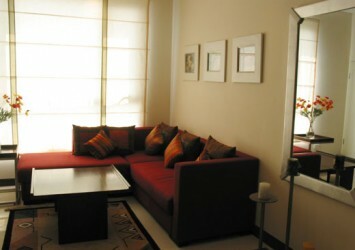 Galaxy 9 apartment for rent on G2 Tower, 15th floor, has 69 sqm of area, 2 bedrooms, 2 bathrooms,1 living room+ dining room. 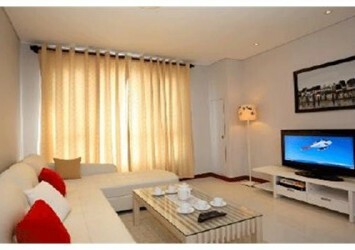 This apartment has equipped with convenient furniture, serve the needs of its resident. 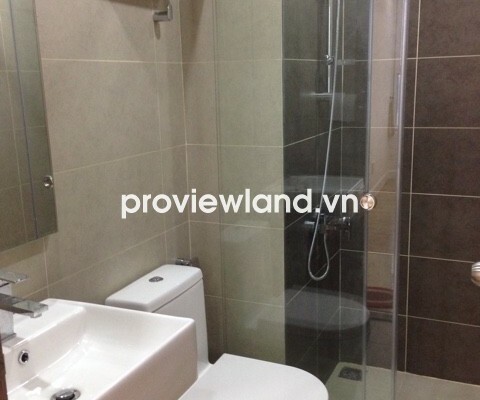 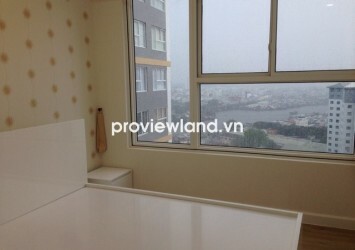 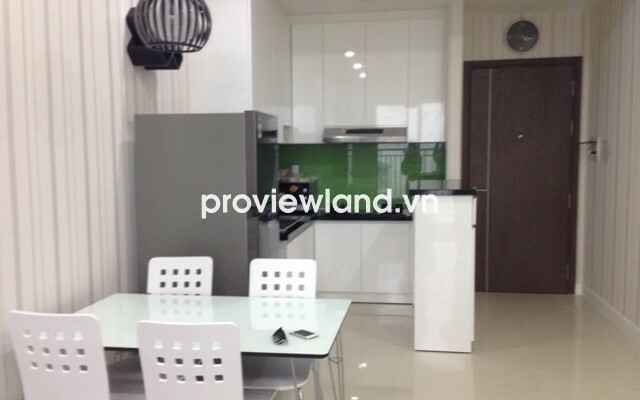 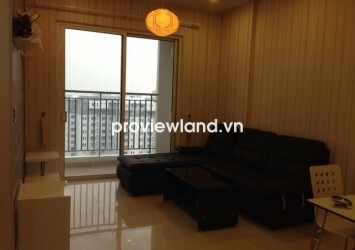 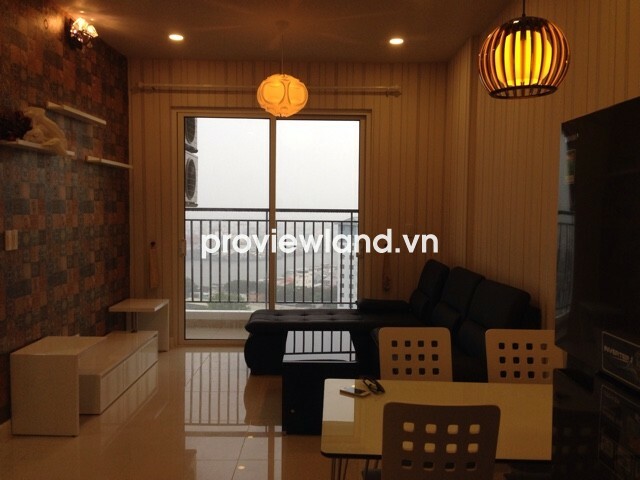 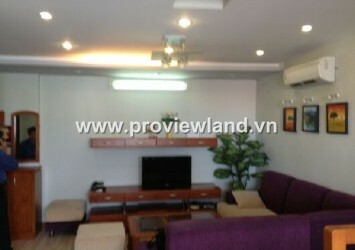 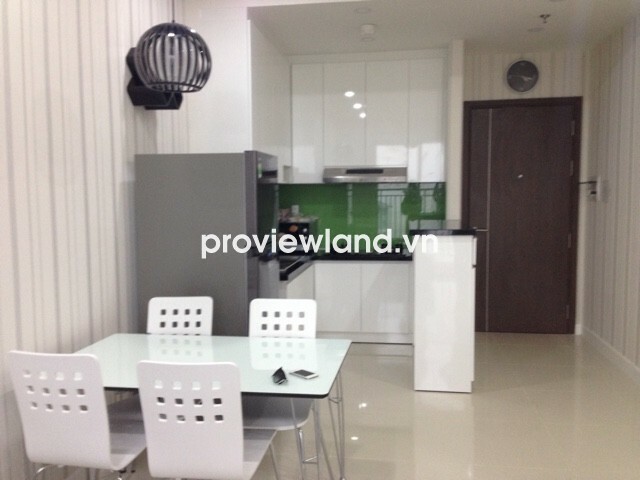 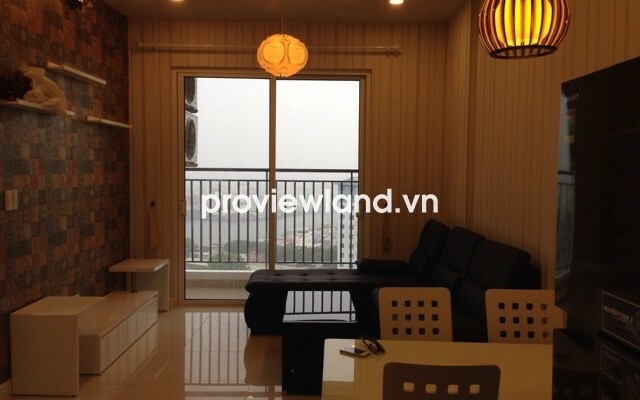 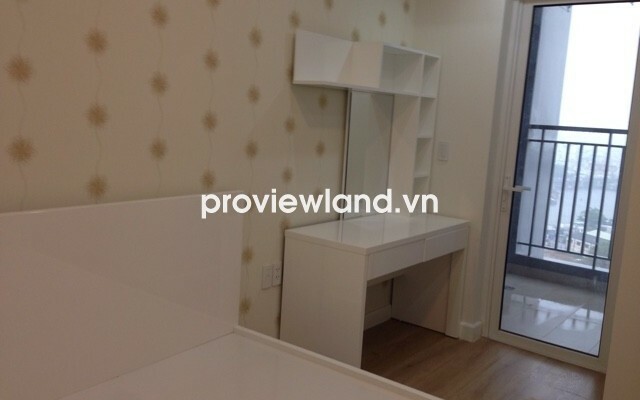 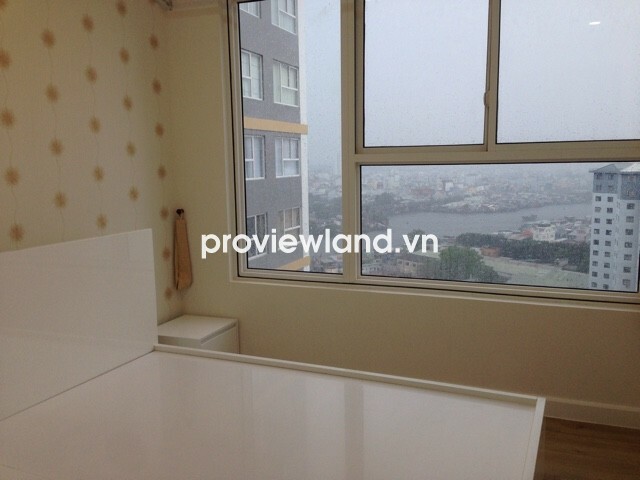 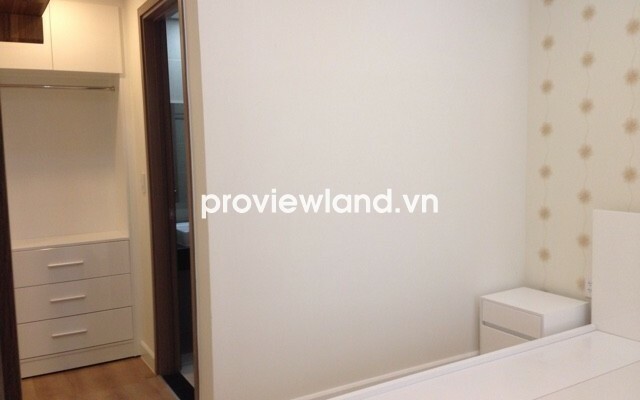 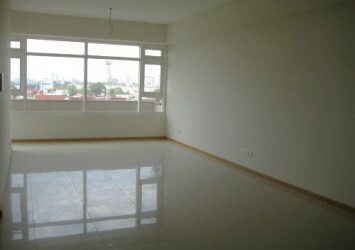 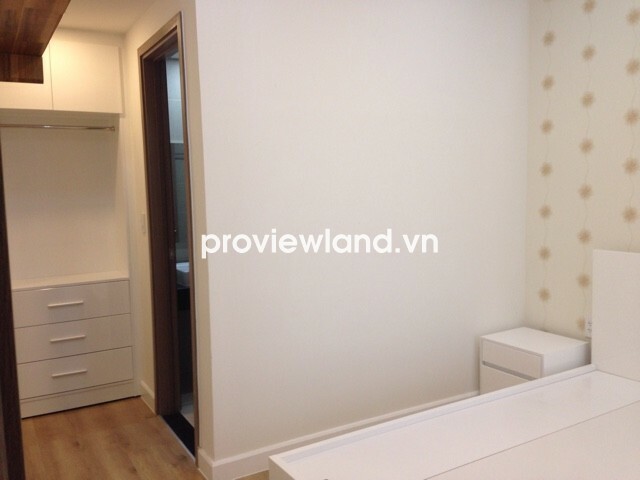 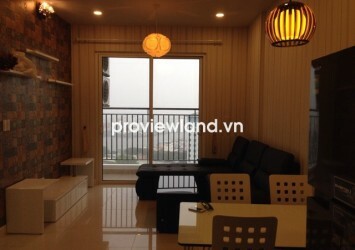 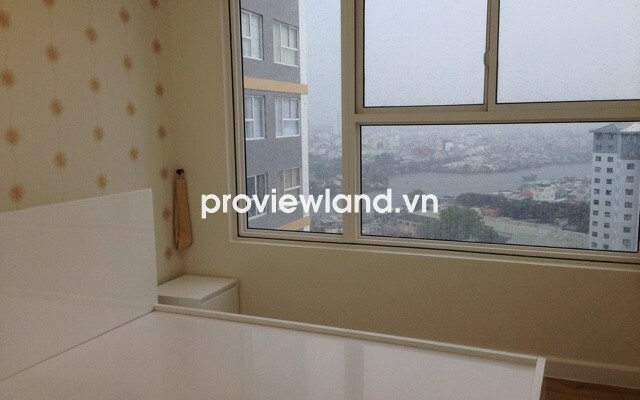 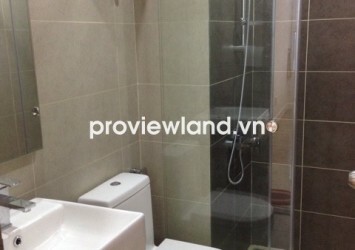 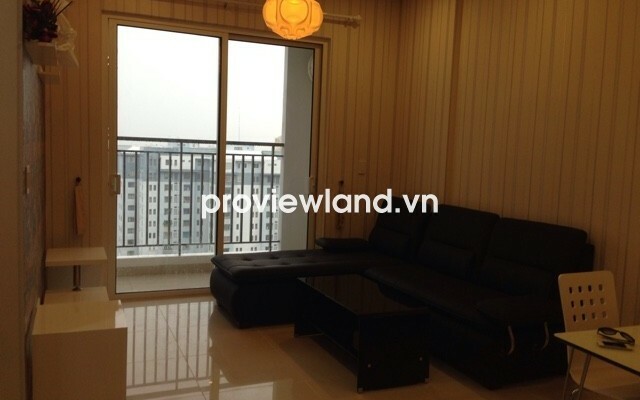 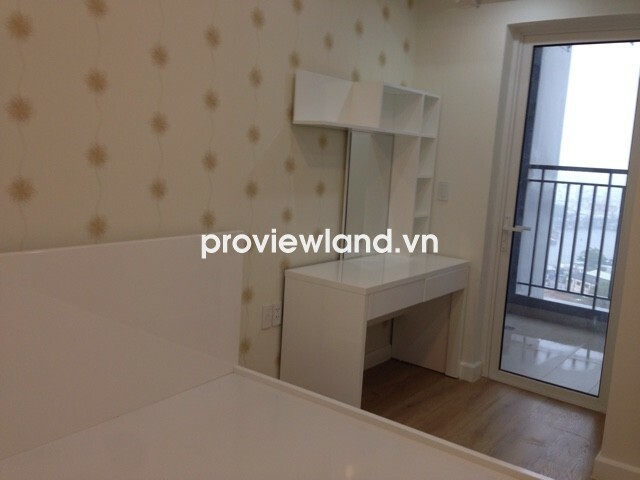 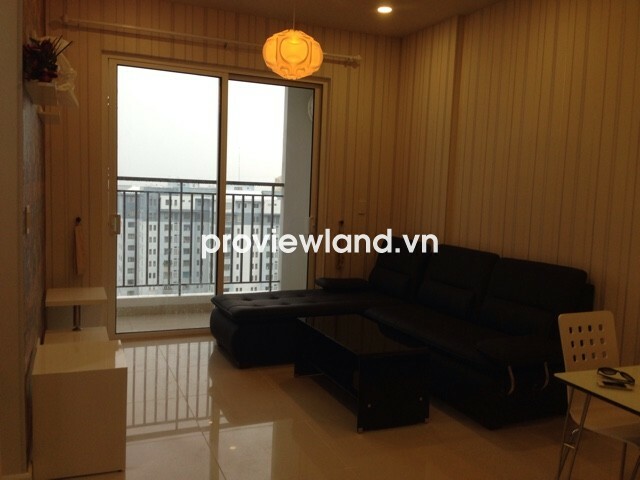 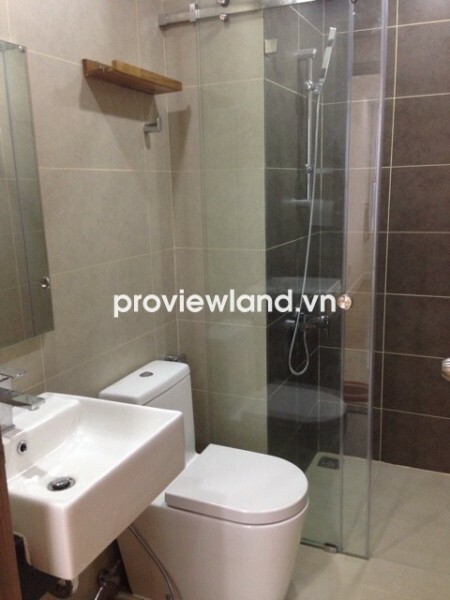 Galaxy 9 apartment for rent in District 4, located on Nguyen Khoai, Ward 1, District 4. 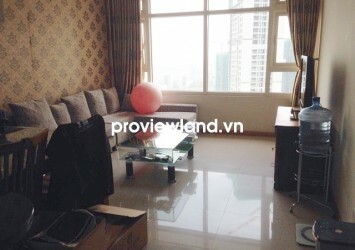 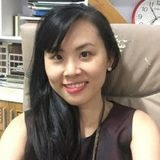 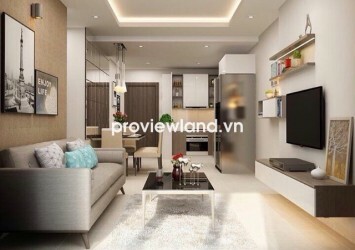 Convenient location, move to the center of Ben Thanh market through Ong Lanh bridge or Calmette bridge easily just 3 minutes, convenient to access District 5, District 7, District 8 through Ben Van Don Street and Nguyen Van Cu bridge, Kenh Te bridge.